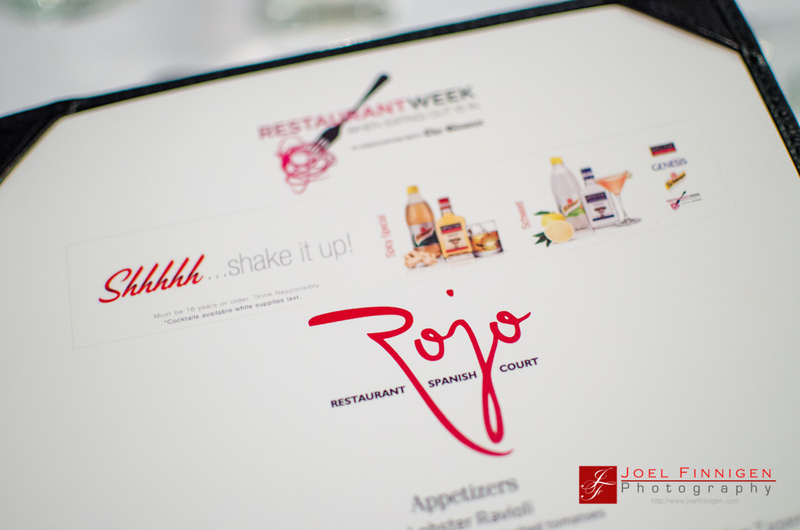 The annual week of culinary celebration, restaurant Week Jamaica, has arrived once again promising taste morsels of palette tantalisation at a lower than the regular price. If there is one thing that is welcomed by Jamaicans these days, it is dining out at a lower cost! With this in mind and the promise of well decorated tasty dishes that showcase the best of Jamaica's restaurants many Jamaicans have descended on the participating restaurants.